I am a soccer mom. Amelia just began her third season. 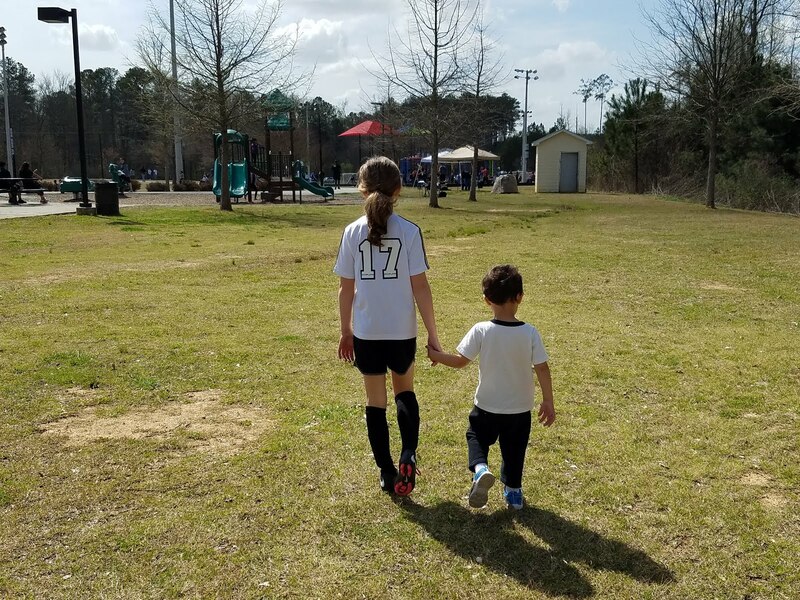 This time, we moved her up to U8 league so she is playing with 6 and 7-year olds. She is the youngest (not quite six). But she shows the right level of aggression and she runs really fast. I think she's going to do great.